Wednesday, October 14, 2015 7:00 PM Hill-Murray AWAY 36 Saint Croix Prep Academy HOME 29 Game Recap . 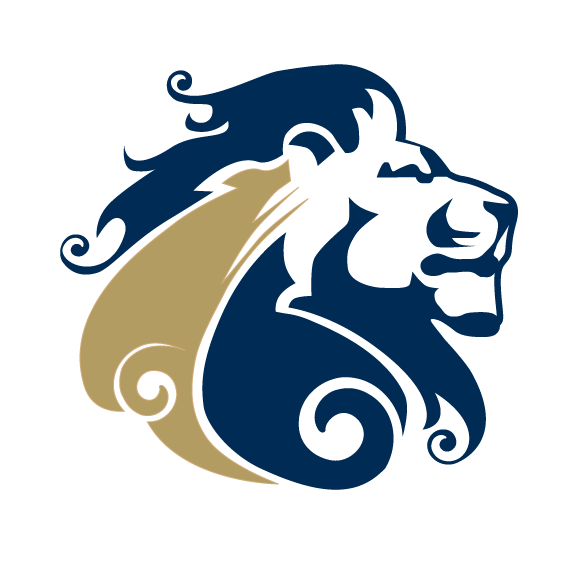 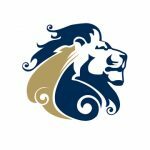 Fall sports are around the corner and this year the Lions will feature an online presence that will cover our schools athletic and activities programs like never before. Stay tuned for more details and exciting news!